Not only does wine pair well with dinner, it also makes a great accessory when worn as a bracelet! 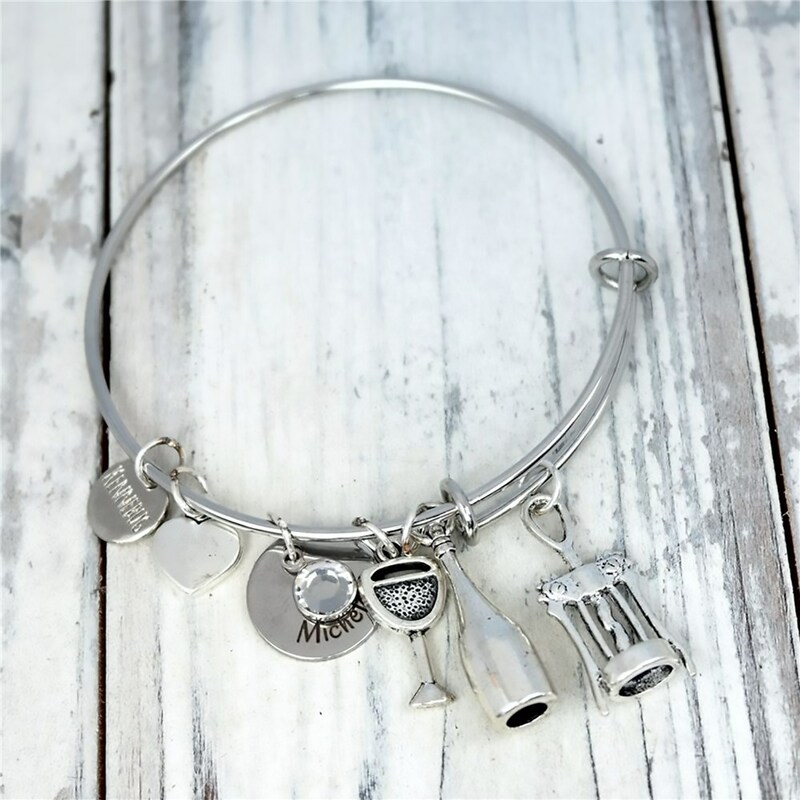 This personalizable jewelry bracelet includes a cute collection of wine charms that represents your love for the tasteful treat. Wear this bracelet to show off your palate or give it to your favorite wine lover girlfriend or BFF. 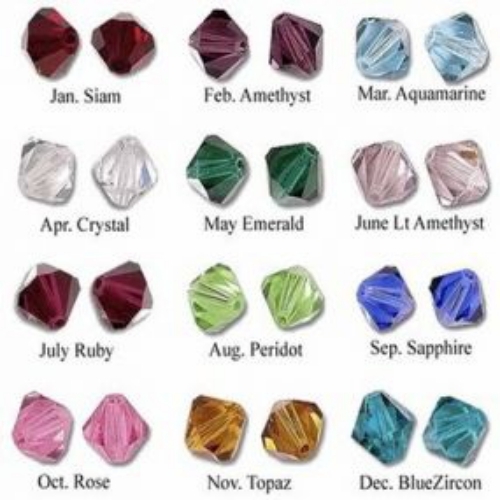 The bracelet includes personalization of any name and birthstone crystal. Adjustable Wire Bracelet Fits from 7" to 8.5" wrists. This bracelet includes a silver plated goddaughter charm with a clear cz crystal, a disc with a name stamped on it along with a birthstone crystal. Also includes the heart made with love charm, an angel wing and a cross. Good quality, appropriate gift for wine lovers. Beautiful bracelet. Love the charms. Just ordered another one for my girlfriend.